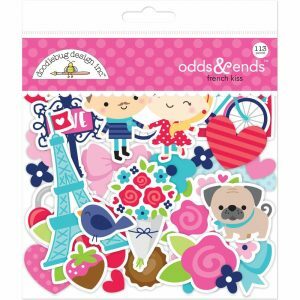 The perfect additions to all your crafting projects! 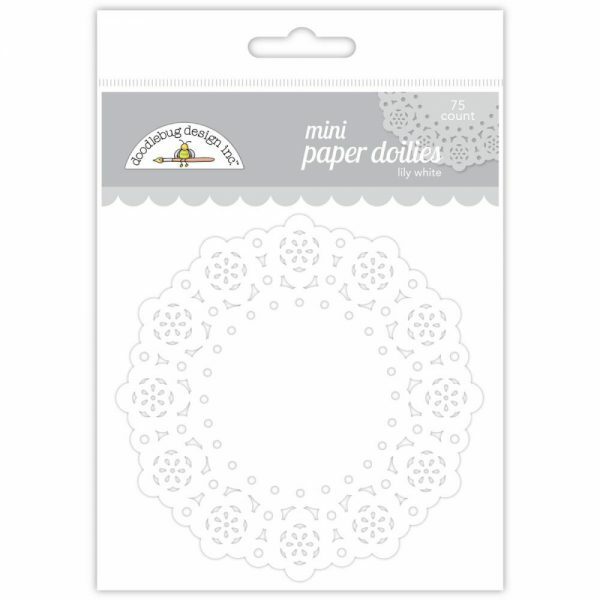 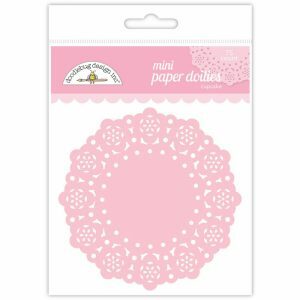 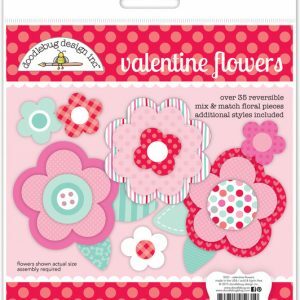 This package contains seventy-five 3×3 inch mini doilies in Doodlebug’s white called Lily White. 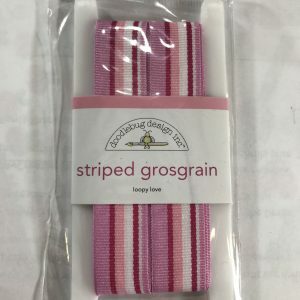 These are also food safe so are double duty!